Renault is a fantastic manufacturer that caters to building cars for the people. They have a fantastic range of models, which are not only well-equipped but represent great value for money. 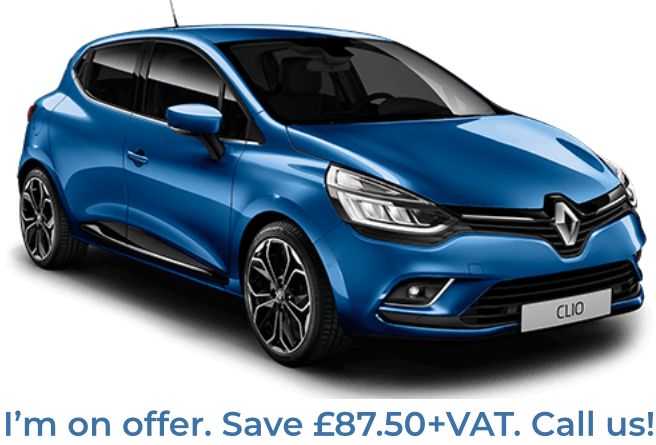 Whether it’s for the family tourer or as quick daily runabout, Renault never fails to deliver quality. We’re pleased to be able to offer this manufacturer on a short term lease with contracts ranging anywhere from a minimum of 28 days onwards. 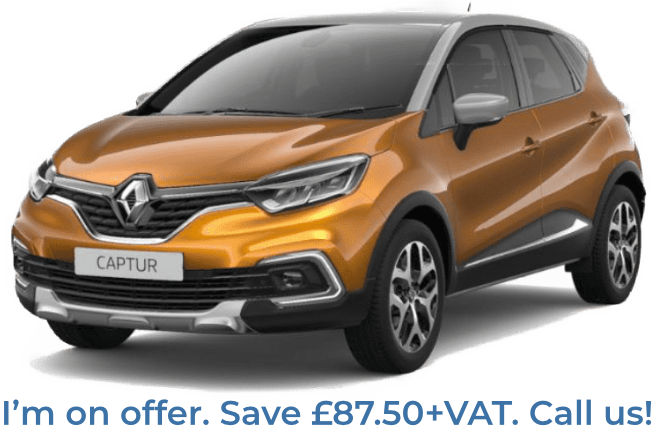 View the latest Renault lease offers available from Flexed below. Can’t see anything that suit you? Subscribe to our regular e-newsletter below to receive updates regarding our latest offers. If you have any specific queries regarding short term leasing or long term rental then please contact us today!